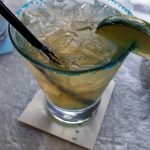 Review: In the past few months, we have read and heard a lot of positive reviews about Soto’s Cantina and their margarita creations. 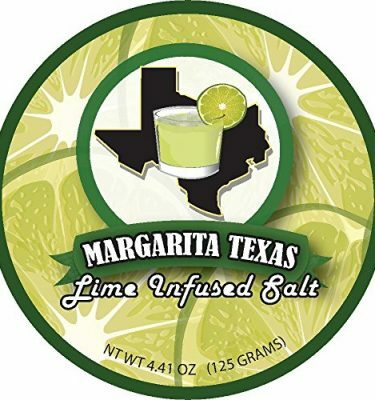 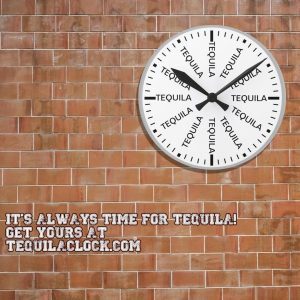 The restaurant also won first place for best margarita at the Texas Tequila and Margarita Festival at Moody Gardens this past June. 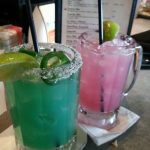 If you like a a spicy cocktail, Soto’s margaritas have you covered. 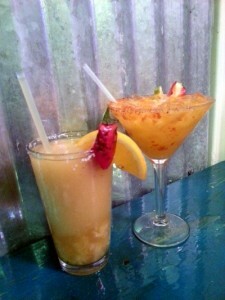 The frozen smoked pineapple jalapeno margarita consists of fresh fruit combined with a fiery kick. 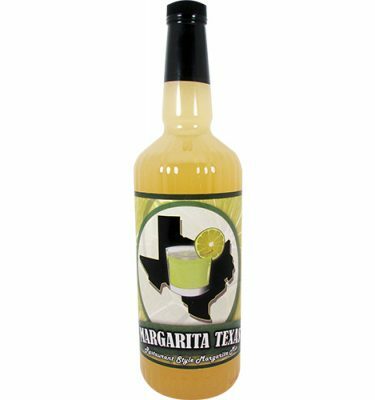 The smokiness is subtle but finds its way through. 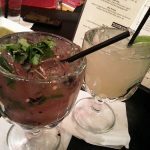 The chilirita was sweeter but balanced well with the heat from the chili. 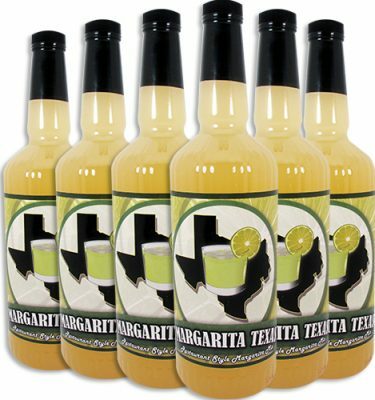 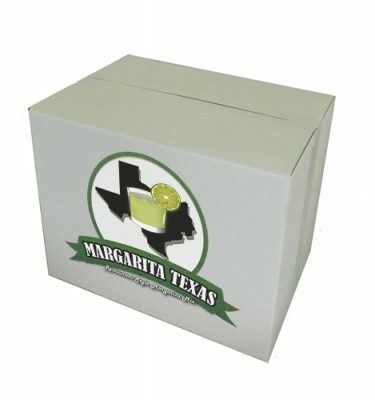 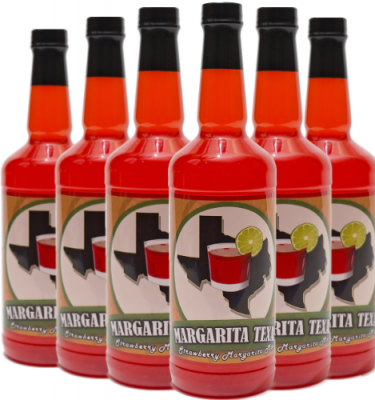 We were extremely impressed at the detail that goes into combining the flavors in these margaritas.